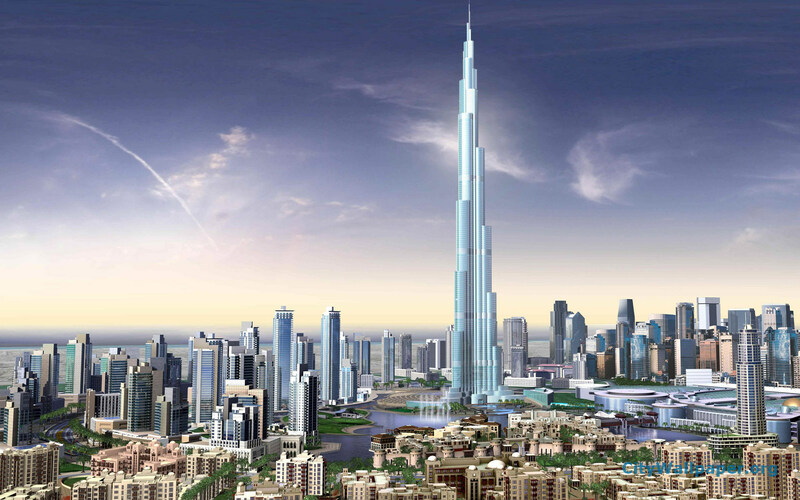 Can you travel to tourist place like Dubai without visiting the tallest skyscraper in the world? Burj Khalifa is the tallest tower in the world and up to a height of more than 828 meters, and contains nearly 200 bungalows located in the working hours of more than 12,000 people. You can climb to the floor, overlooking the existing 124 and enjoyment of the highest balcony open to the public in the world and look at the city of Dubai, the beach, the sea and the islands and the artificial lake from the highest point in the world. The world seemed small its details of this enormous rise can use telescopes available on the balcony for a better view. You can also compare Dubai Dubai today with the past decades through the telescopes themselves and containing pictures stored to the scene of Dubai the past decades. To move around from and to Burj Khalifa there with the same name Metro station which is the best and fastest way to reach it. If you mean when you are dancing fountains at the Dubai Mall; The richest shopping malls globally, if not created by the whole, and prove the claim of Dubai as one of the world’s most important centers for purchases. Complex has different markets, most notably the gold market. Global brands luxury among commercial complex spaces, and you will find the bulk of it will offer our world of creativity designs, ornaments, fashion and technology, and will not get tired of multiple restaurants and cafes refreshing, so is the Dubai Mall more building for entertainment and shopping world, with allocated the equivalent of 50 football stadium feet of space offers you a unique experience of civil surfing, shopping and social meeting. Devoted to the Dubai Mall and Burj Khalifa Metro station, which is the best and fastest way to reach it . The Dubai Mall, the official site is available this page that separates all the possibilities of access and transportation to and from the mall. 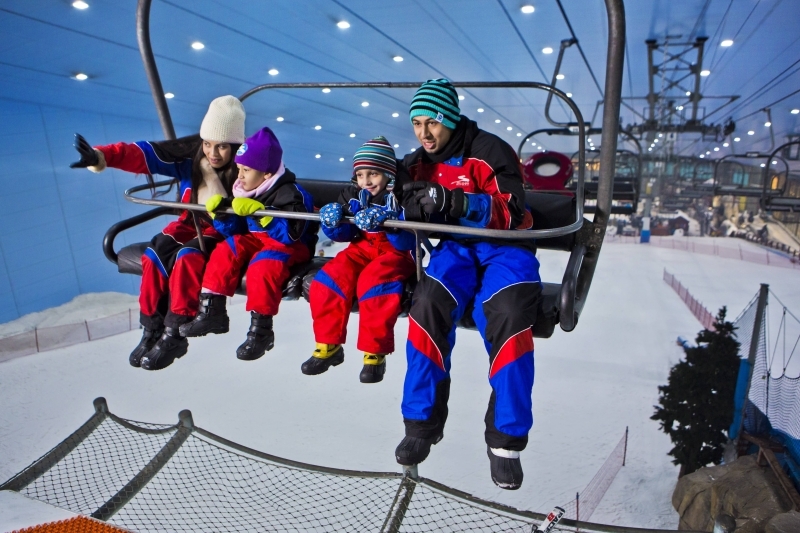 In addition to this can be found on the opening of the recreational activities of the fixed hours in the Dubai Mall, which we have mentioned above are simplified in Dubai Metro official site. Dubailand evolved over the last decade, many, many of the programs, and events unique and tourist attractions not only in Dubai but the whole world. 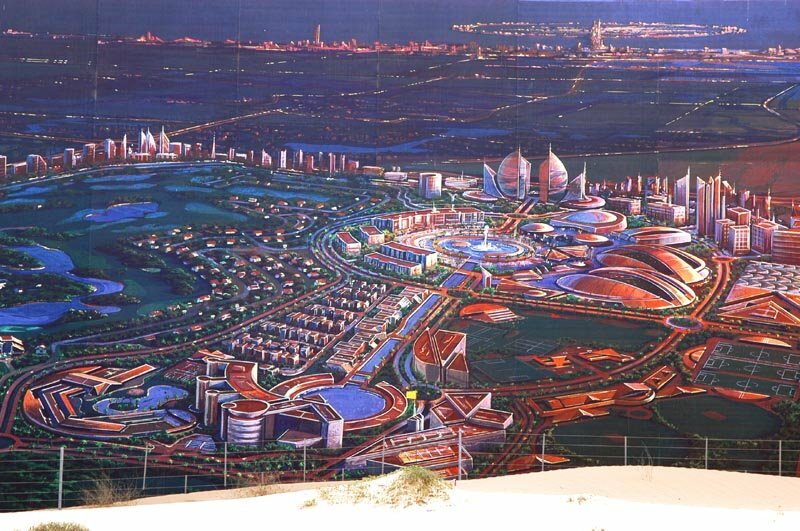 Dubailand is transforming Dubai to target tourist tourists and families. Many of the projects to the public has been opened despite the survival of many in the sleeve and will be announced in the coming years. 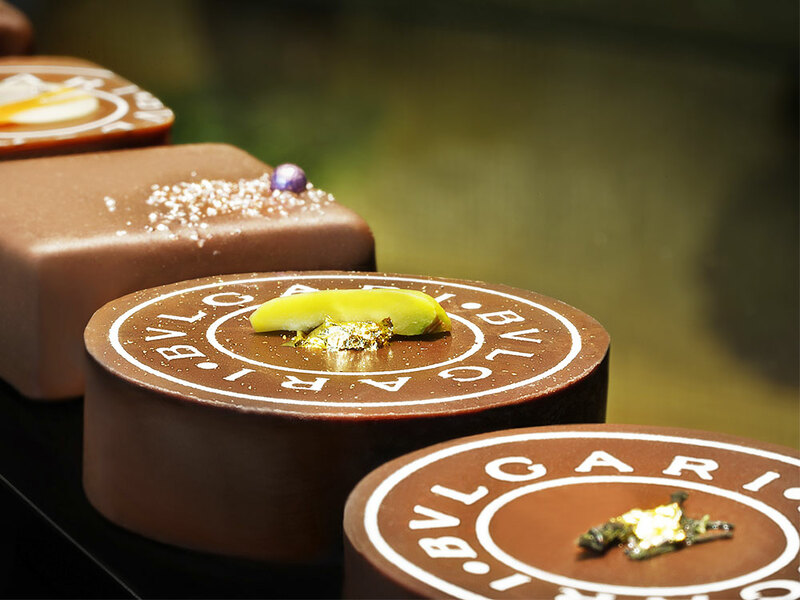 You will find at least one of your event during the stay in Dubai here in Dubailand, if you are a fan of sports-filled experiences filled with adrenaline And if you are an amateur cultural experiences and even if you are a fan of shopping tourism. Neighborhood of Dubai’s oldest neighborhoods rebuilt in the late nineteenth century, and this period constitute critical stage in Dubai, as the movement began with the formation and prosperity of the Emirate of Dubai Modern. In Guetrp establishing the emirate and the formation inhabited governor and the Emir of Dubai, the Al Maktoum, saw an opportunity to attract Bustkyin; they are traders of Arab descent lived in Persia in the past, and was aimed at the development of trade in the emirate and promote Dubai’s position as a global trading port. Bustak and merged with Alimarti community and built this building in accordance with the character of the neighborhood, which had been followed at the beginning of the twentieth century by the electricity supply to homes, air conditioners, before Nae concrete. Unique neighborhood private h, and wind towers that ascend the corners of buildings, this architectural heritage in Dubai to adapt homes. You can reach the neighborhood of several roads leading to it from different directions, but that trace the city’s heritage, Walk through the Dubai Creek phrases, this will add to your journey especially fun, instead of the modern ferries and available is increasing dramatically. 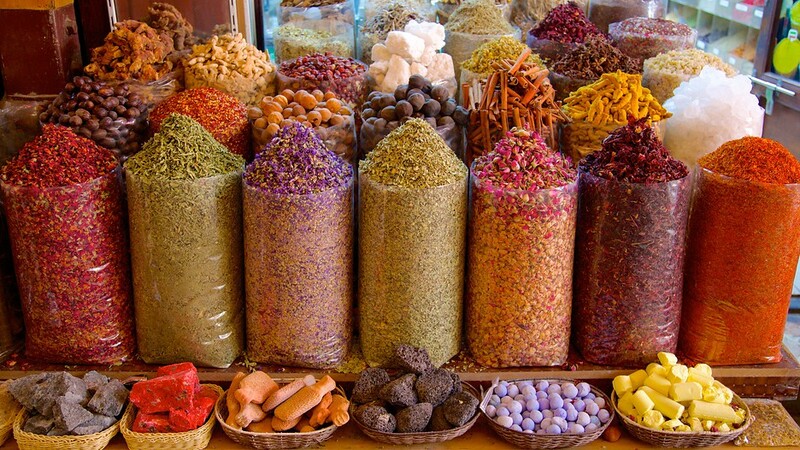 If you want to be a visit to an integrated visit Dubai Museum and Dubai markets, most notably the magnificent gold market and spice market. Dubai Desert Conservation Reserve was established about Al Maha Desert Resort in 2002, and was the beginning of the work creating the desert area to receive a wide range of desert animals and plants threatened with extinction in order to maintain continuity and on. Dubai government has allocated an initial budget of deep search for all types of desert organisms and the environment ideal for them. The launch of the first animal reserve in 2004 and since that time and place in constant evolution, where 225 square kilometers, or 4.7% of the area of ​​the emirate of Dubai. Visitors flock to the protected in large numbers to enjoy the scenery and charming nature desert recreation and relaxation in Maha luxury resort. Which is located in the vicinity of this wonderful protected. It provides many of the sleeping places of high quality, in addition to the gorgeous panoramic views of the desert of Dubai protected desert there. 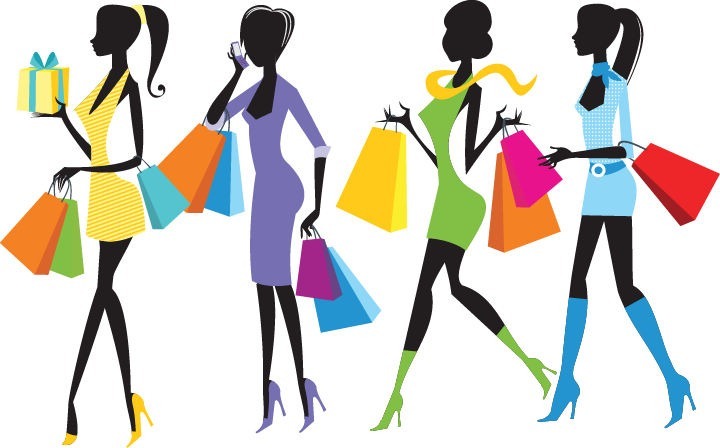 Fun shopping in Dubai is not limited to modern shopping malls, Modern commercial complexes with time become one of Dubai World , it grew on the back of a society stints traditional trade for decades and centuries, the sensuality of traditional gold trade in Dubai famous landmarks uniqueness and richness. Maybe not you would see this amount of gold shops gleaming yellow picturesque anywhere else in the world. Offers and discounts unmatched on the ornaments, and designs unique and special in every store and shop. Dubai Gold Souk Access is very easy by subway and get off at the “head” station or by taxi. But if you want to access interesting way rather than the fast way quick to ferries in the Dubai Creek. 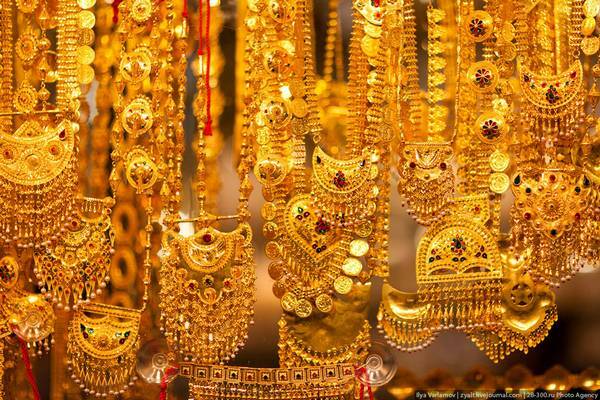 If the aim of his visit to buy gold from the preferred allocation of time to choose the best and most beautiful. But if you want to visit with the aim of heritage tourism travel choice of words does not compensate the creek, and have been integrated on the same day of his visit with a visit to the Dubai Museum and a live Bastakiya heritage neighborhoods. The easiest way to get to the gold market is by subway from Bani Yas Station Green Line. The picture would not be complete without a visit to Dubai for the Dubai Museum. Surprised by the comparison between what she saw eyes of prominent modern eye and what is offered by the museum about the history of not so long ago for this spot of Statistics. 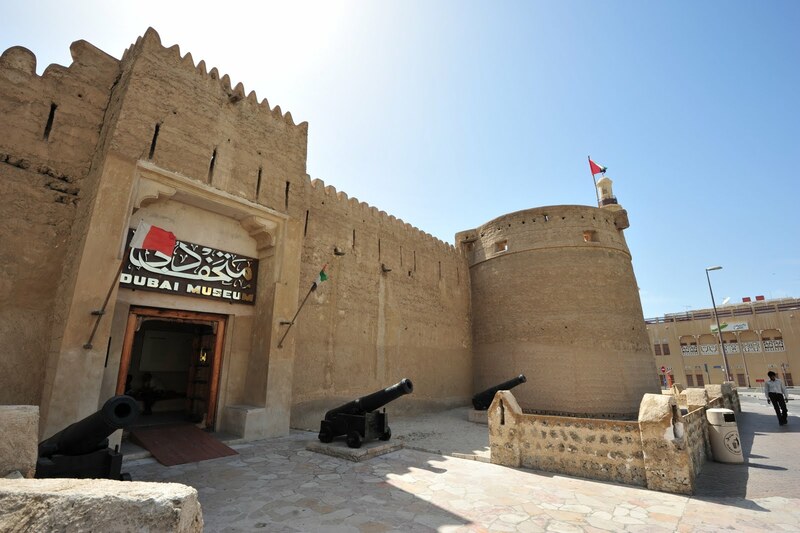 The museum inside the Dubai antique castle, which was restored in the seventies of the last century ,To become a museum incubator and gate visitor to the country’s history. Change that took place due to boom with the development of exploration for oil and gas and turn it in today’s addition of a major global economic facilities for global capital movements, tourism and trade, is to change and transformation is difficult for the mind to imagine. Takes you Museum to journey through time that Dubai was the port and terminal for ships between continents, the local economy is based on fishing and picking pearls, particularly Imran depends on wind towers as a way unique to cool residential buildings, and the documents are old and many, many use wax statues of humans and animals to portray the life maps ancient nomadic community of the UAE before the twentieth century. you Can reach the museum through the use of the metro, it is very close to the Al Fahidi station (map of Metro Dubai), can also be accessed by sea using the ferry, it is also very close to the port of Dubai’s old market, though you offered through the harbor may Stodon stop some time to visit Dubai Mosque great Mosque of Iran, also advise you that permeate your visit pause worthy of reflecting on the Bastakiya district and other worthy enjoying careful in Dubai historical markets, especially The Gold Souk and the spice Market, so you can enjoy the special privilege of heritage Day and to identify the various historical aspects of Dubai. Muntaha Restaurant – at an altitude of 200 meters above the Arabian Gulf Sea. 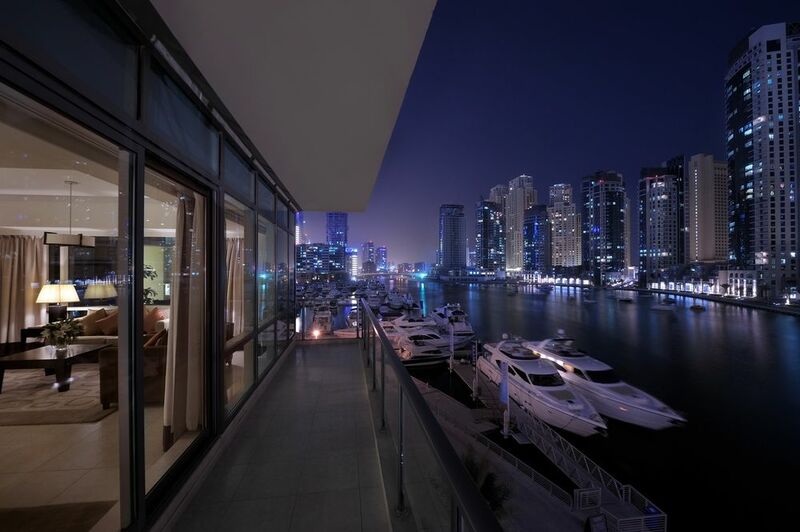 Senior mentor is glass-fronted panoramic and from which you can enjoy the stunning view of Dubai from this height you do you see the sea or land. The second jewel it is Oyster restaurant at the bottom of the belly of Burj Al Arab, where the restaurant is located inside the Aquarium unique sea water of its kind in the world allows you to eat or drink food amid fish.If you want to visit Tower Restaurants Arabs you advance booking , It is recommended that you visit the tower crowned with some time in the Ultimate Tea Cup Restaurant enjoying the afternoon with picturesque appearance. 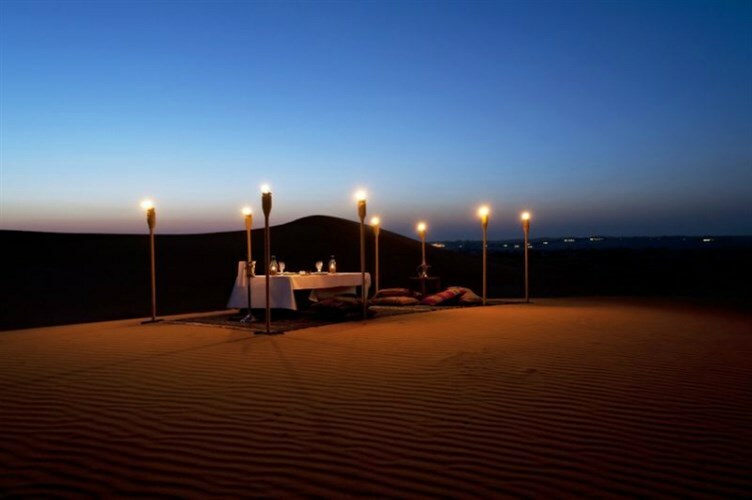 Do not miss the advice of those who want to spend a romantic dinner of young couples. 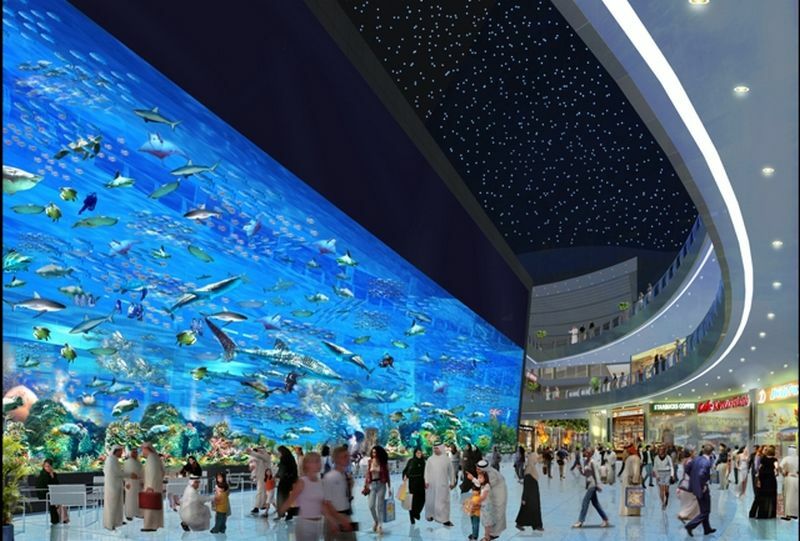 You will find in Dubai Mall one of the largest and richest of water aquarium fish and marine animals. 33000 marine organism and 400 shark diving await them. Distinctive and varied experience without any doubt to discover the wealth of animal ocean, except for the diverse performances as a show of nymphs and diving with the fish. 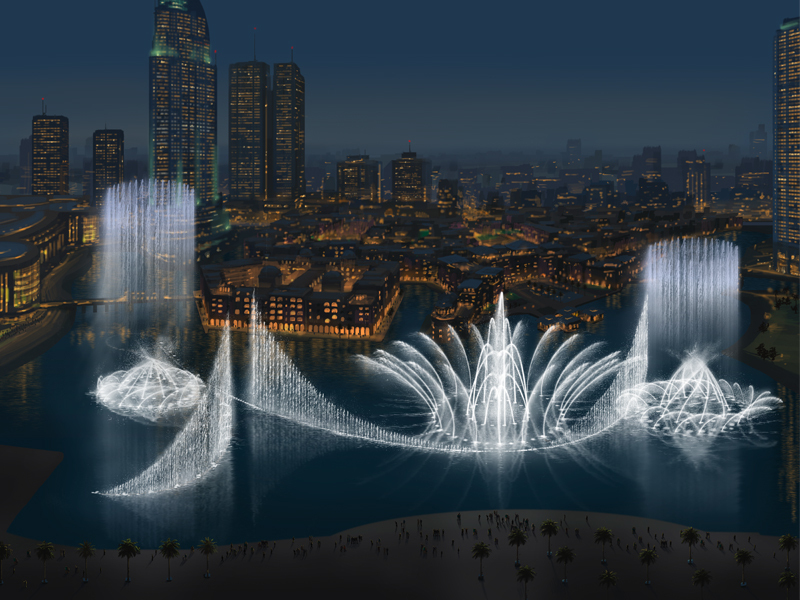 If you are near the Burj Khalifa they must stop at the Dubai fountains dance and asserts that the distal and proximal it the most beautiful fountains of its kind globally today, has been overshadowed by its beauty and its unique design from its predecessor in the American Vegas. You can fling the water fountain to the equivalent of 50 feet, almost to the height of 50-story building. Aquaventure water in the city of Atlantis on top of the huge Palm Jumeirah resort, stretches for children and adults is also a huge area. Of water sports in which: the huge slides that pass through the lakes infested with sharks, and ship water roller, and the adventures of the waves of the rapid raging river endless meeting closely with the different animals present in certain sections of the city constitute a fun great for water sport suitable for everyone. Also contain only custom games are designed for children, such as Splachers. If you integrate your visit with a visit to the dolphins in the Bay of Dolphins will include access to the Aquaventure water city in cost, and unlimited access to city water Aquaventure and free for guests staying at the resort. Access to the resort city of water and be by your Palm Jumeirah Monorail, he cut the entire island and the last station which is the Atlantis Resort. In the old market in Dubai, and around the old Dubai Municipality Museum spices market and spices resides Some international experts claim it contains formations seasoning may be unable to know the world’s most kitchens, the competition in which the traders on the quality of saffron where stories tells the story so that it could reach a kilo High saffron quality to 5000 pounds. Dubai markets existed for centuries and did not fall apart holding this blockbuster trade for decades because the merchant knows that the market will stagnate. Because the buyer is aware that the food without oriental spices do not taste it. Access very easy as can be accessed via the metro and get off at the “head” station or by taxis available and cheap.